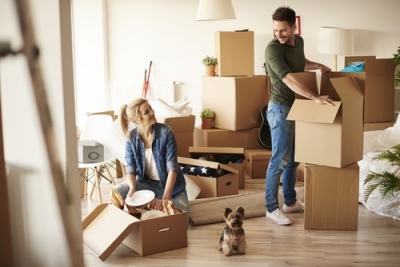 So, You Want To Move To Castle Rock? 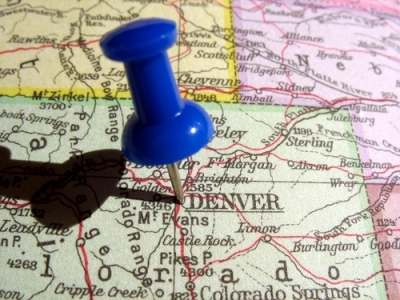 Our Denver-based moving company has watched the city become utterly unrecognizable over the last fifteen years. As more than 10,000 people flock to the mile high city every year, Amazing Moves has seen a remarkable transformation occur in Denver and the surrounding areas. If big city living isn’t your style, do not fret. You can still become a Coloradoan in a community that is more your speed. 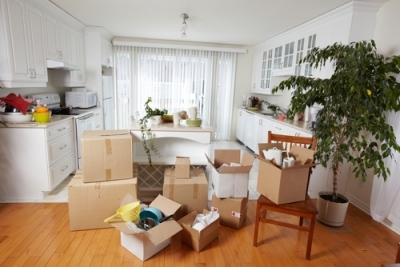 Amazing Moves prides itself on being more than just Denver movers, serving surrounding communities, like Colorado Springs and Castle Rock with movers you can’t find anywhere else. 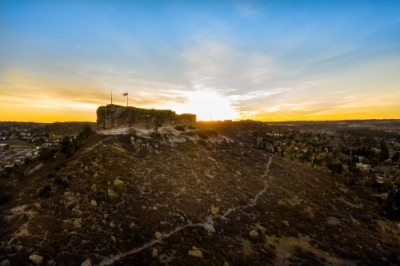 Let’s talk about some of the features that make Castle Rock a unique and quaint place to call home.